Dedicated to the practice of family law. 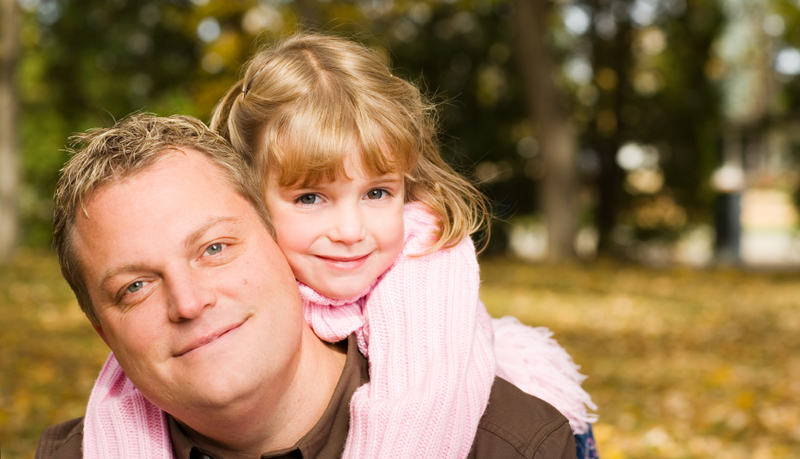 All of our resources are focused on assisting families in this complicated area of law. Our attorneys have worked in court rooms throughout the state, and have appeared in the state appellate and state Supreme Court. Excellence is apparent in our success. Our clients refer their friends, families and co-workers to us. Each attorney in our firm has been recognized by their peers as among the most highly qualified and competent family law professionals. We are straight forward in our assessment of your case and in how we manage your unique situation. You’ll know what to expect from the legal process and from us. You’ll appreciate how you are treated by us and by our staff. We know family law clients are facing important transitions that will affect their lives and the lives of their families. We care about what happens to our clients, today and tomorrow.